Founded in 2010, on the occasion of its fifth anniversary at the Carreau du Temple, the international contemporary art show YIA - Young International Artists becomes the P/CAS - Paris Contemporary Art Show by YIA ART FAIR. 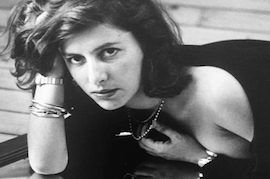 On the occasion of the Autumn Contemporary Art Week, the P/CAS - Paris Contemporary Art Show by YIA ART FAIR highlights an emerging and historical contemporary scene to exhibit in Paris a selection of 65 international galleries of excellence; all present on the world contemporary art circuit. This show gathers each year more than 300 artists and 20,000 visitors. 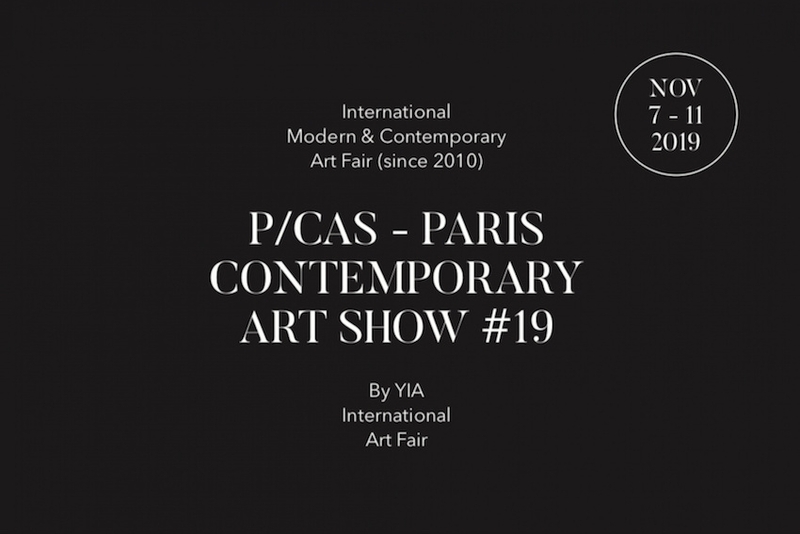 This year, the P/CAS - Paris Contemporary Art Show by YIA ART FAIR opens its doors from Thursday 18 October to Sunday 21 October.